There's no better way to shake off the early year blues by travelling. It should definitely be a thing. 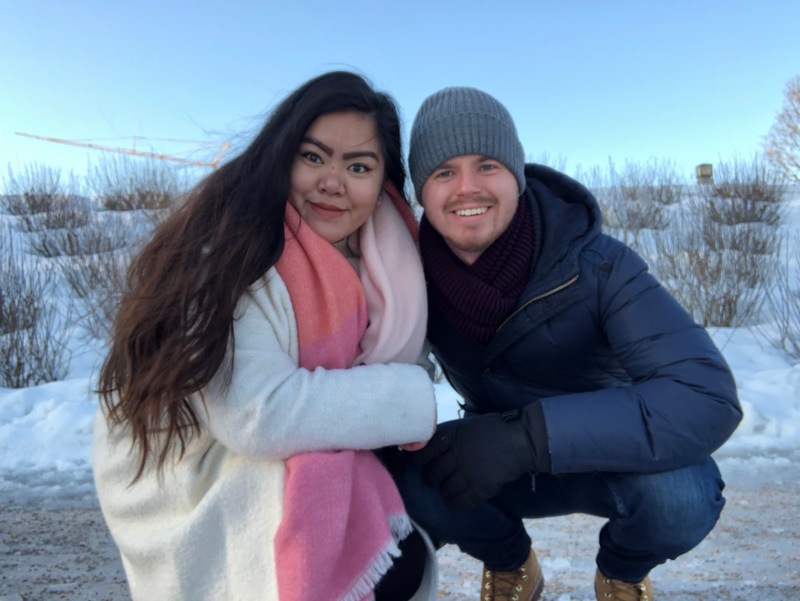 We are blessed to be able to say our trip to Norway is our second of 2018, and we can't wait to share more and more adventures with you as the year progresses. We departed Manchester Airport on the Thursday evening, and after a longer than expected bus transfer from the airport to the city (always check how far the airport is to where you're actually going kids), we only had time to check into our hotel and plan our days here. But it was up early the next morning to start exploring! 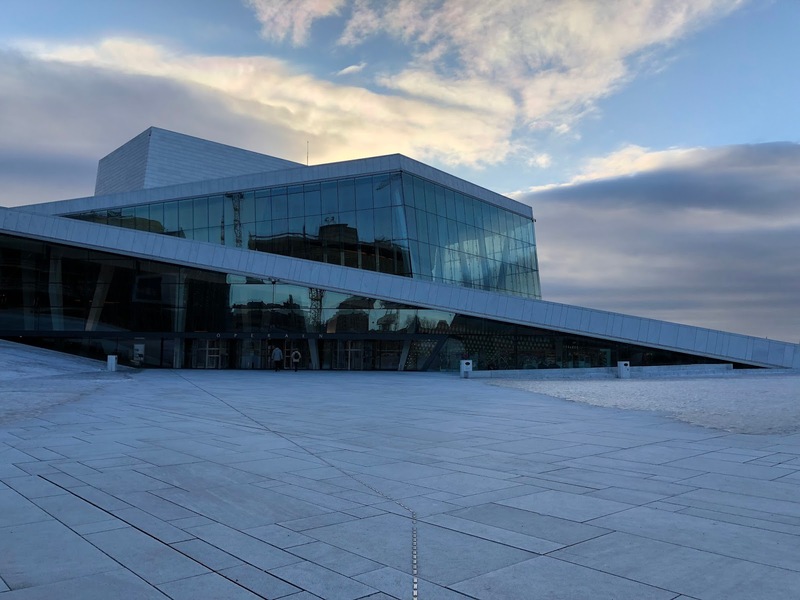 Oslo Opera House is the home of theatre and ballet in Norway, and its stunning interior and exterior makes it one of the city's most famous landmarks. We braved the ice and walked the roof of this incredible building, which gives fantastic views across the river and city. You can do so by simply taking the stairs up from the side of the building. We've seen so many photos and videos of this prior to our visit, but with it being early morning and a pretty dangerous day to be doing such a thing, it was just us and a few others. 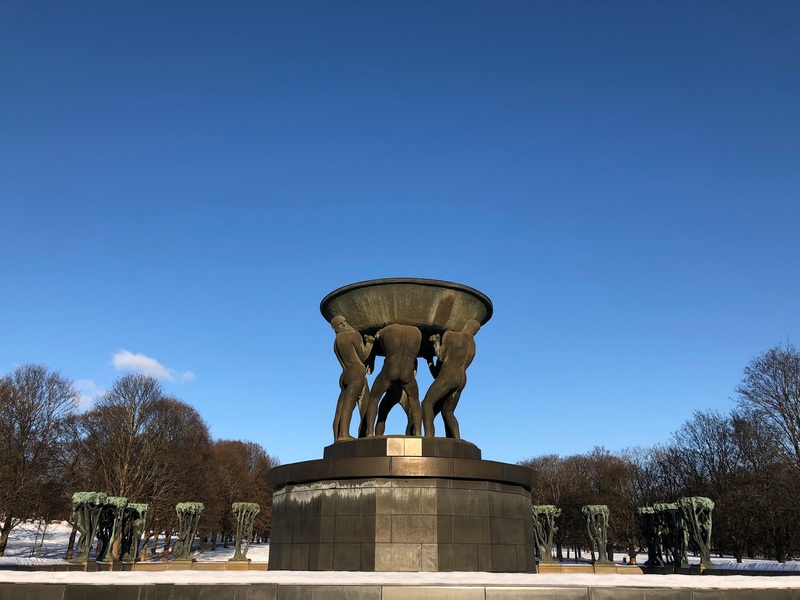 We came to realise that Oslo seems to be a big fan of statues - not only were they here in the park but seemingly randomly dotted across the city. We would love to know the thinking behind some of these, but all we could do was our best to re-enact our favourites! 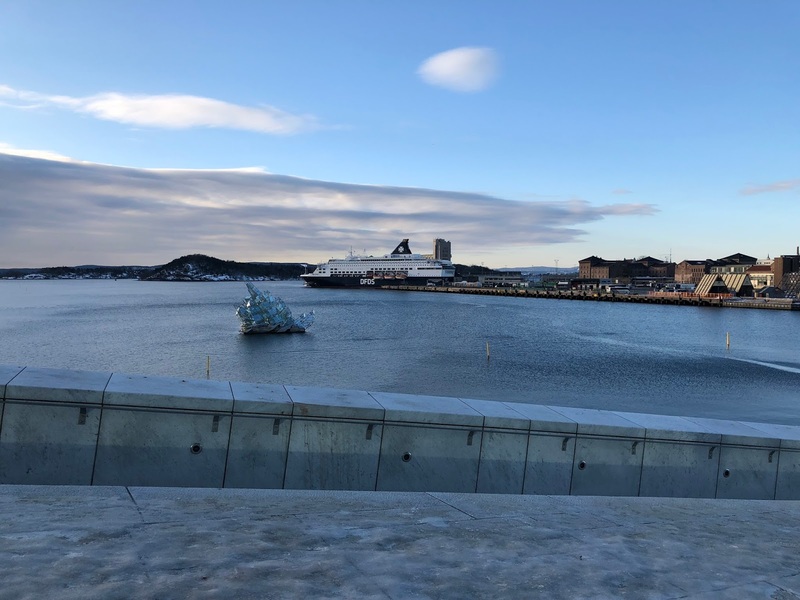 Oslo is a very cool place, in more ways than one! It's extremely expensive compared to other parts of Europe that we've visited, but we were prepared and careful planning meant we knew how to work our days to get the most out of our time and money. Oslo, thank you! It's been a treat. 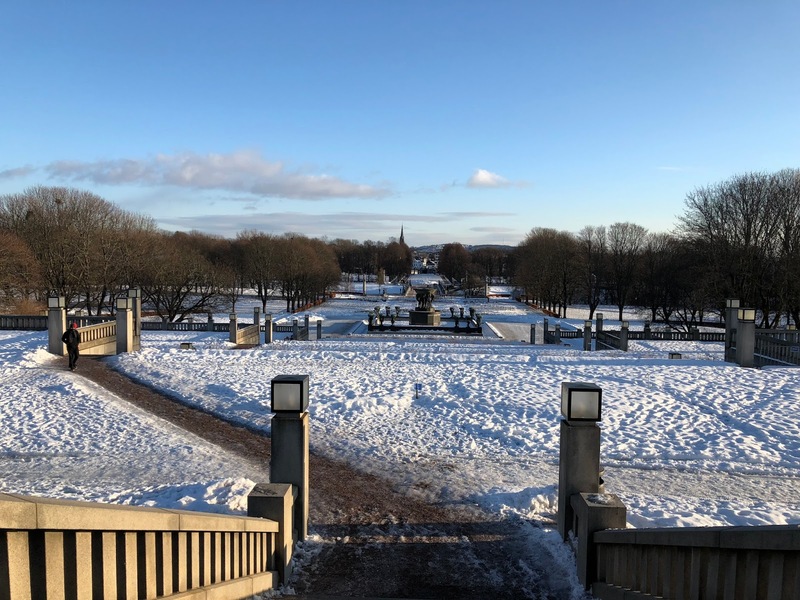 Wow, Oslo looks incredible in the snow! Hope you had a fab trip! It was so pretty, definitely worth the cold! We had a great time, thank you! We're very blessed to have the opportunity to travel as much as we do, but we do work hard to try do so! Can't wait to share more of Oslo! It was really nice to be there! So so pretty, such a great trip away! Wow, what a magical winter wonderland! Coffee is 100% the best thing on cold days :) I'm wanderlusting hard after this post and your gorgeous photos! 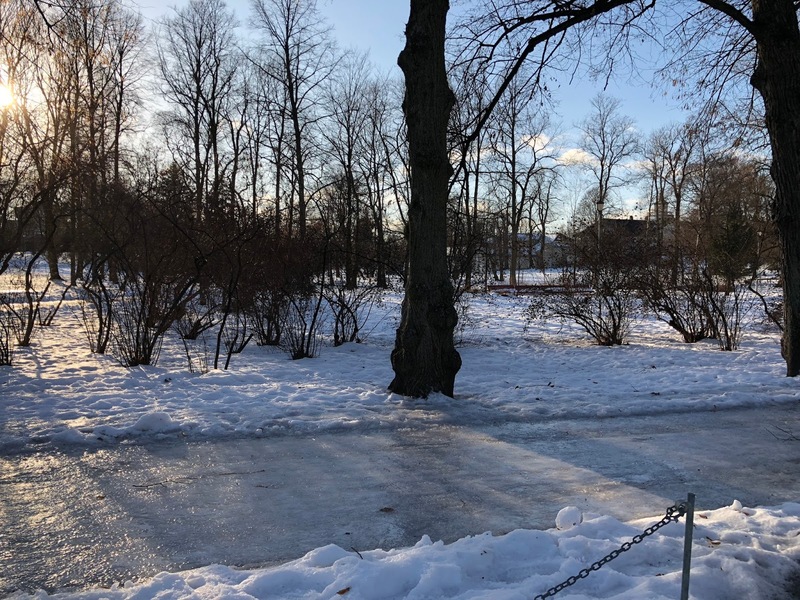 Oslo is a great location spot to walk around with a hot tea! Oh my gosh this looks absolutely magical! I can't believe how snowy it is! Oslo is somewhere I'd love to visit, I'm glad you guys had such a lovely time! We had the best time, you'd love it there! They are very fond of their statues and they have some really interesting ones! We didn't think so either, but we're glad we went and explored the beauty of it! This trip looks and sounds amazing - as a massive snow/ winter lover it’s like my idea of heaven! You will definitely love it there, you must visit! Hi Jessica. We are happy that you enjoyed Oslo. We from The Oslo Tour are happy that you took advantage of the city. 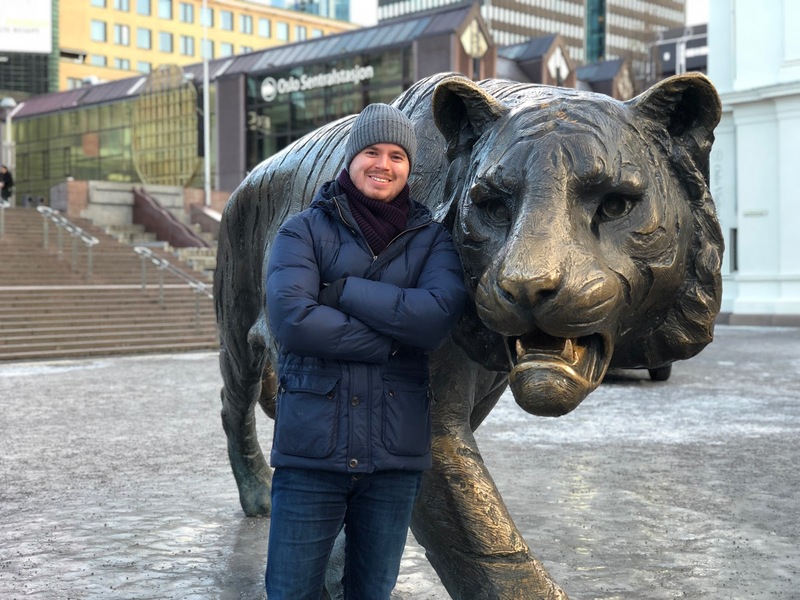 Oslo was great, thank you for showing us the local side with the food tour! OK - I am immediately booking a trip to Oslo! It looks absolutely stunning! The round up at the end with regards to the statue of the man did make me giggle! It's interesting how expensive it is, I am often quite surprised at how expensive places are - I'm off to Iceland in a couple of weeks and the cost is quite a consideration! Mind you, can you beat somewhere snowy with great coffee!? You two are such #couplegoals in the last picture, too! Oslo is stunning and we loved it so much, so so cold though but we loved it! Hahaha it was pretty funny, you can see the state we are talking about in the vlog ;) Ah Iceland, we were looking at that, we'd love to go! Aww thank you so much! 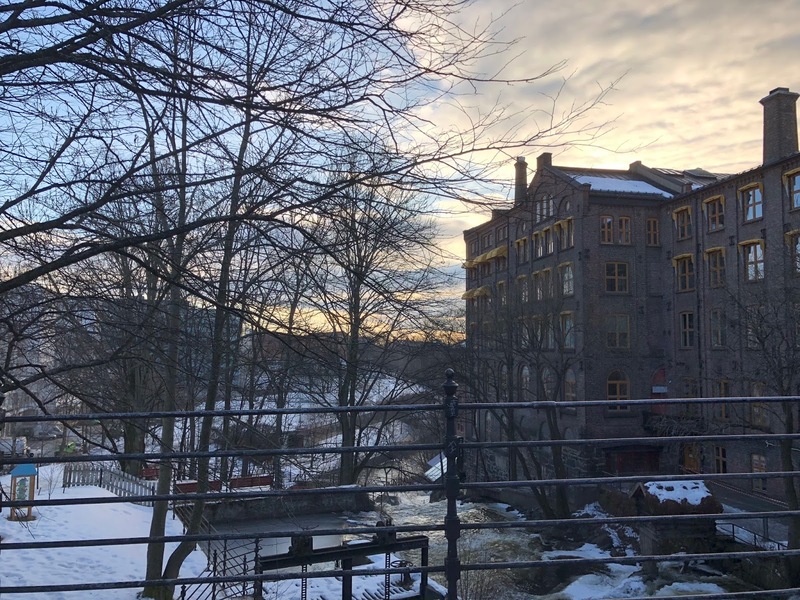 Oslo seems like the perfect winter getaway destination! The city looks absolutely stunning, although the temperatures of -8 sound bitterly cold!! No wonder you needed all that good coffee ;-) I'm glad you were wrapped up warm! All of your careful planning did seem to pay off in terms of seeking out the best value for money, great job there! You guys look so happy together in that final photo, I'm glad you enjoyed yourselves so much! It was so cold, but it was so worth it! All the coffee was too good, definitely needed! Aww thank you, it was the best!